3 BR, 2 1/2 BA all-brick TH w/3 finished lvls! Enjoy great space throughout! Updated kitchen w/granite, stainless steel appliances, gas cooking & hardwood floors! 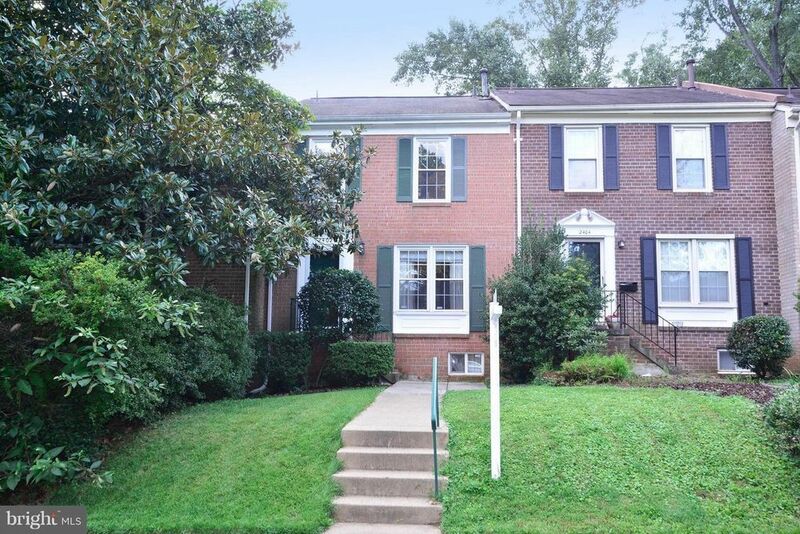 DR w/hardwood floors & updated ceiling fan overlooks dramatic LR w/high ceiling, new carpet & SGD w/atrium windows above leading to the fully-fenced back patio! New carpet on entire UL & Rec Rm. Updated BAs. LL w/Rec. Rm & Laundry Rm.